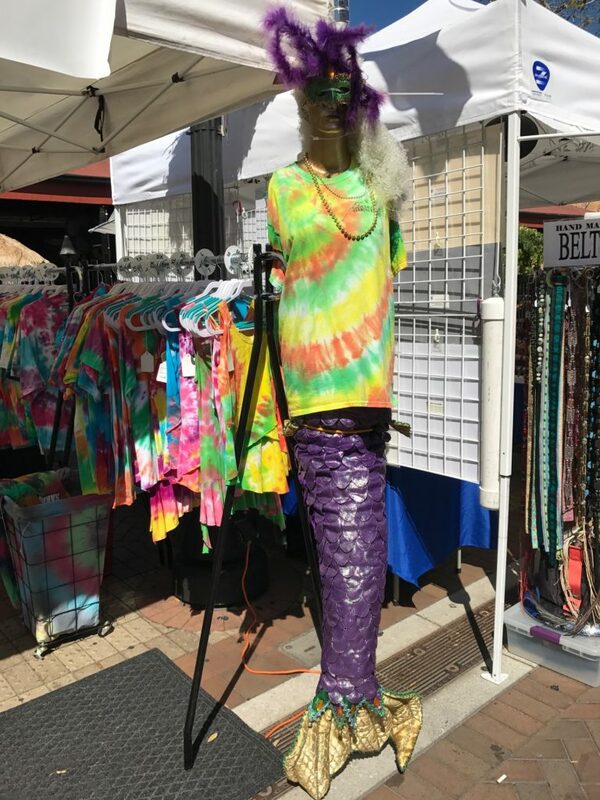 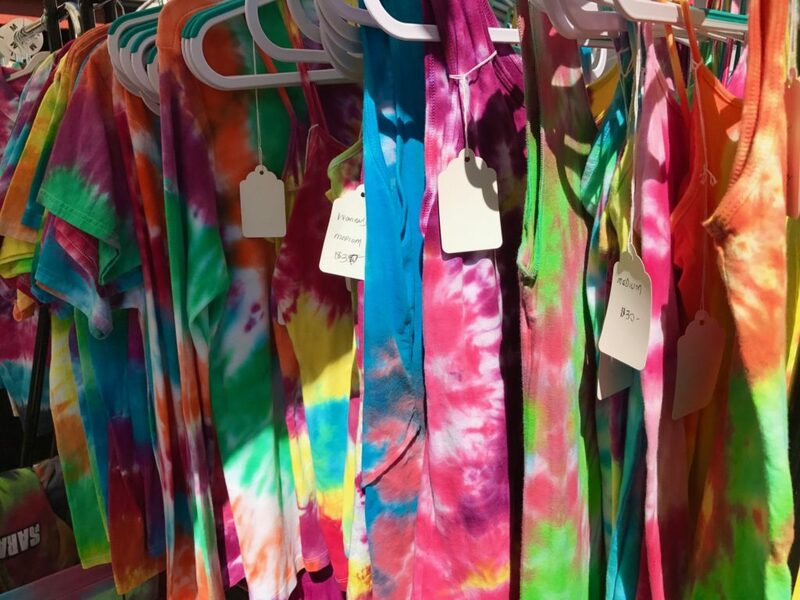 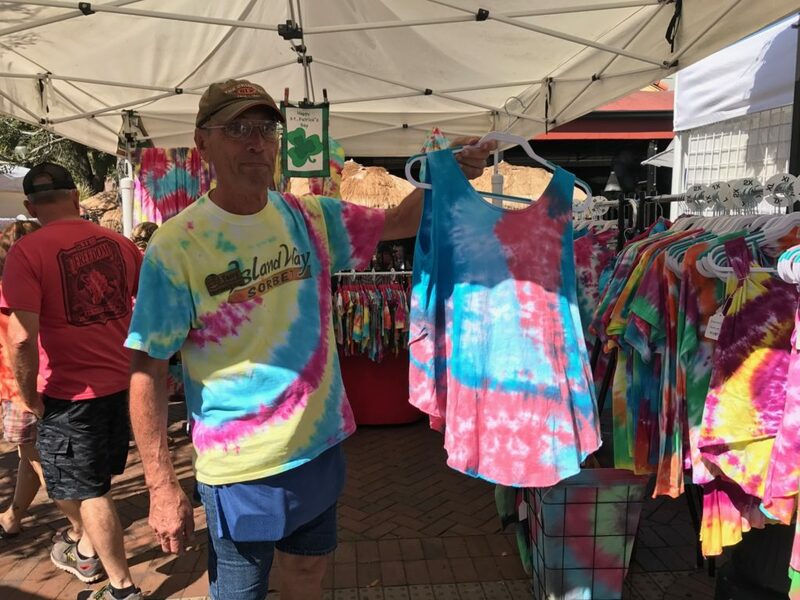 Local, handmade tie-dye clothes: Onesies (Premies to 3T), Kids (2T to X-Large), Adult tee shirts (Small to 5X), and Women’s Tops (Small to 5X). 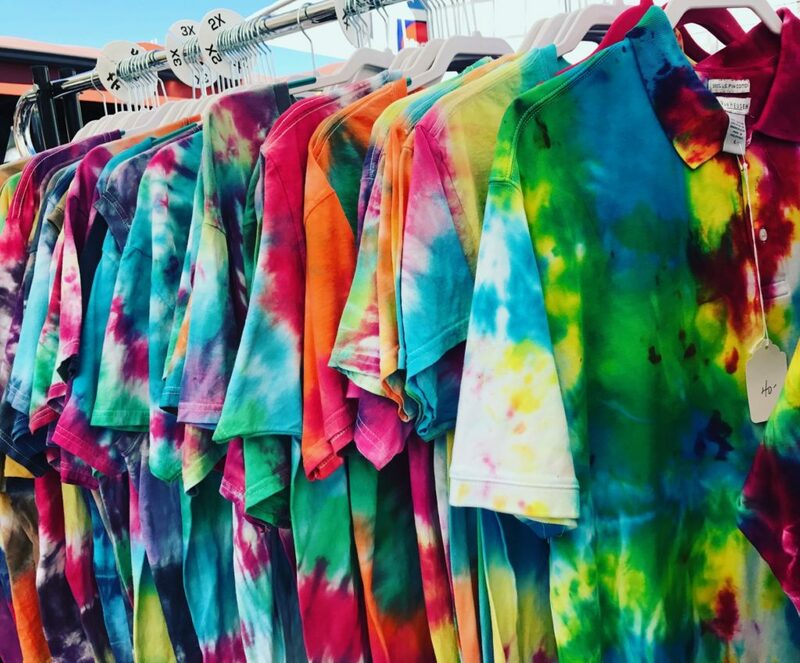 Host your own Tie-Dye Party! 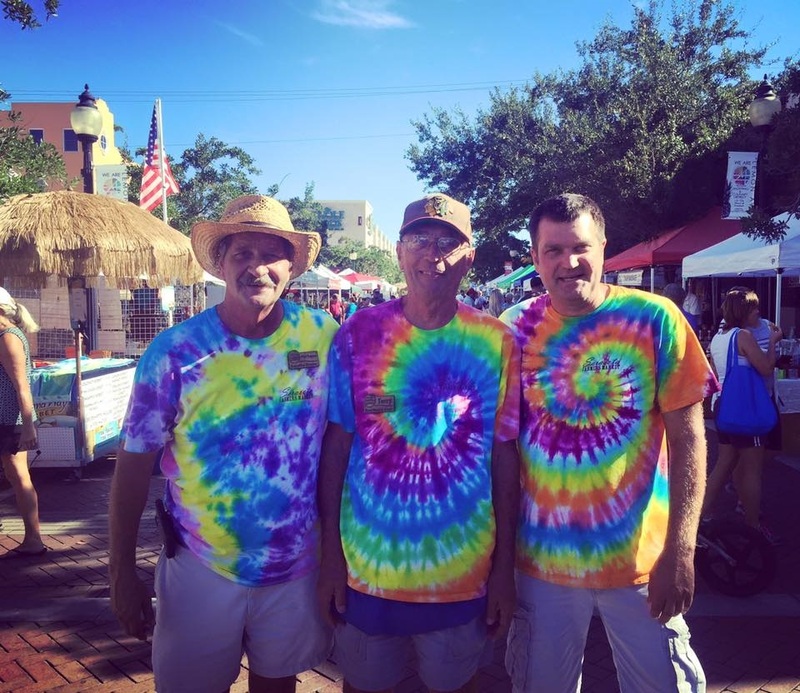 Call us today to schedule.